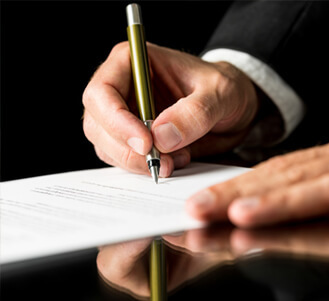 We are a law firm in Dunedin, Florida, practicing in estate planning (wills, trusts, powers of attorney); probate and trust administration and litigation; corporate and business law including corporations, partnerships and LLC’s; contract negotiation and preparation; business sales; tax planning; IRS disputes; and Section 1031 Exchanges. 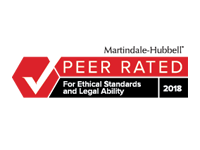 James F. Gulecas, Esq., has over 20 years experience, is “AV” rated by Martindale-Hubbell, and is Board Certified by the Florida Bar in both Wills, Trusts & Estates and Tax Law. 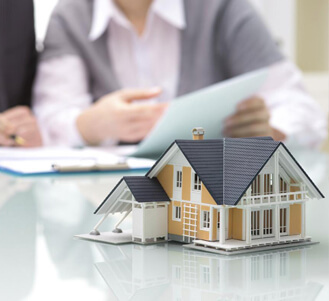 We help clients plan their estates using trusts, wills, powers of attorney, and asset titling strategies to reduce taxes and to avoid probate and guardianship. 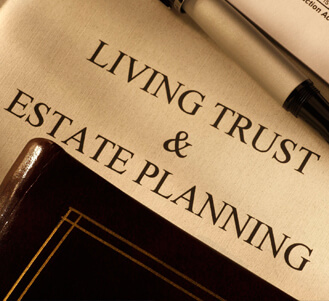 We help personal representatives and successor trustees administer estates and trusts after a person’s death. 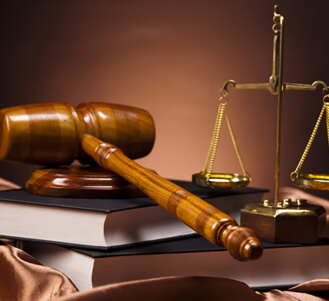 We represent personal representatives, trustees and beneficiaries in pursuing and defending legal actions. 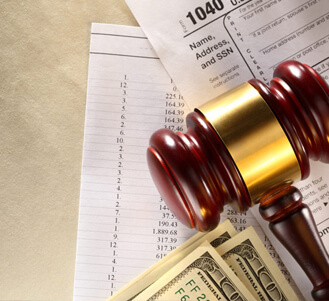 We represent clients with tax problems before the IRS and state and local tax agencies. 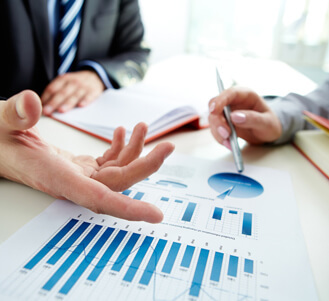 We help our clients establish and maintain their business organizations, including corporations, partnerships and LLC’s. 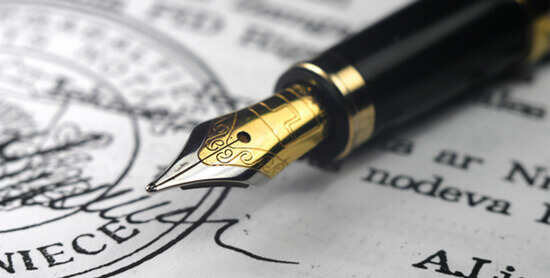 We prepare deeds, including “modified life estate” deeds, also known as “Ladybird” deeds, and deeds to revocable trusts.